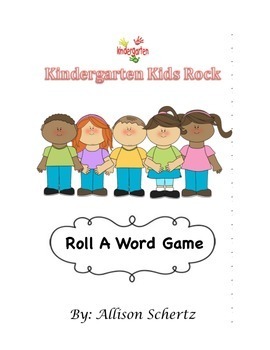 This product is called Roll a Word Game. 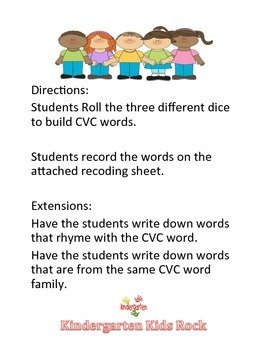 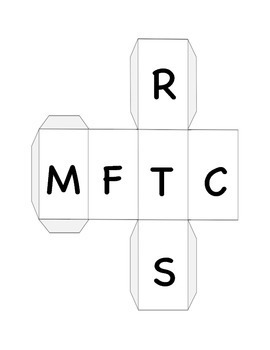 This is a great learning tool for building CVC word knowledge. 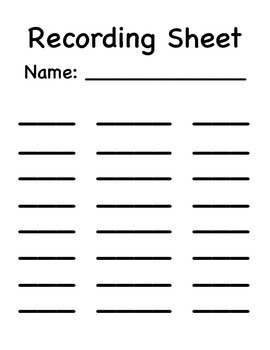 Students roll the three dice and record the words that they make on the recoding sheet.